The school offers facilities that affords students every opportunity to grow in knowledge, self - confidence, skill & understanding. Each class room houses a large area with smart boards , bulletin boards & resources that facilitate better learning. The strength of each class is kept at a manageable level – not exceeding 35 to enable personal attention. 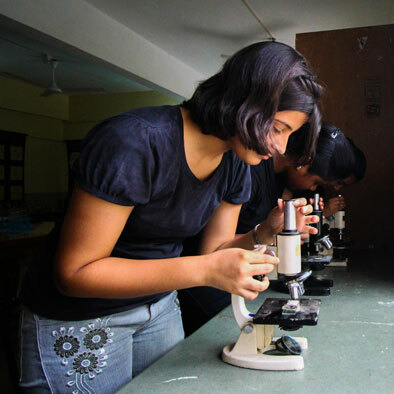 A dedicated broadband Internet connection in the Lab provides Internet access to source the websites for educational materials. Computer sessions and Internet access are monitored and supervised by computer teachers who aid and guide the children through the sessions. 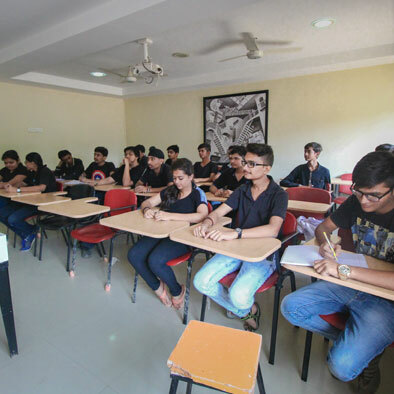 The digital class rooms with Smart Board, provides an innovative environment for learning to the students. The lessons are planned in an interesting manner to expand the boundaries of learning. 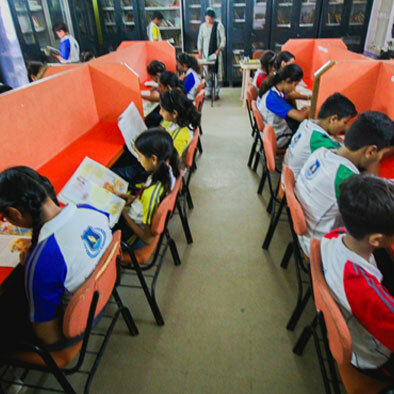 Library has a vast collection of books , multiple sets of encyclopedias , periodicals & magazines. Reference titles aid teachers in preparing study materials & teaching. Audio Visual room with LCD projector facility enables conduction of special sessions , workshops , seminars as well as presentation of projects by students. 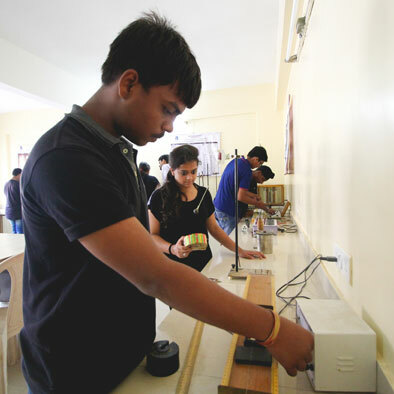 We instill and develop the observation skills among students to derive formulae. 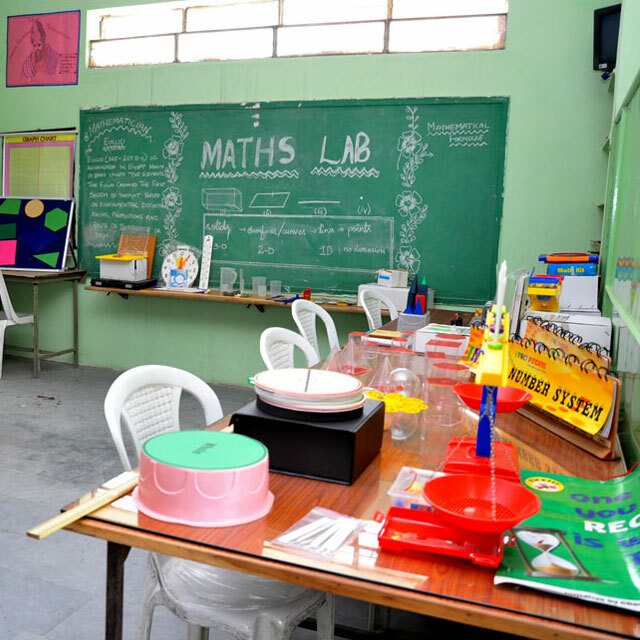 In the Math Lab, games are organized, models made, quizzes conducted, projects exhibited, all learning process done through practical means. The music room has been used to perfect many a performance - be it a song for the school assembly, invocation for programs, the school song for the graduation or a tune for an inter-school competition. The music teachers make the music classes vibrant. Dancing is a perfect combination of physical activity , social inter action & mental stimulation. Dancing enhances life in many ways , Health , Confidence , relaxation & fun . Dance room is spacious & facilitated with audio systems . Trained masters handle dance sessions. 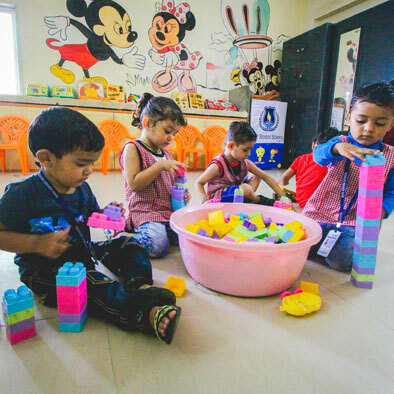 Activity room is perpetually abuzz with a plethora of activities like learning related , the indoor games, yoga sessions , drama workshops etc. Children learn faster , understand better & retain their knowledge permanently when taught by activity method. Activities are planned to make learning enjoyable. VCD players , educational kits , worksheets , cassettes to name a few. 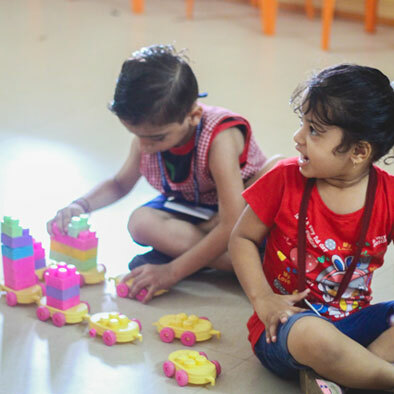 The years a child spends at a Nursery and Pre-primary school are some of the most impressionable years of his/her life. The right environment and support can help to build a happy future for the child. 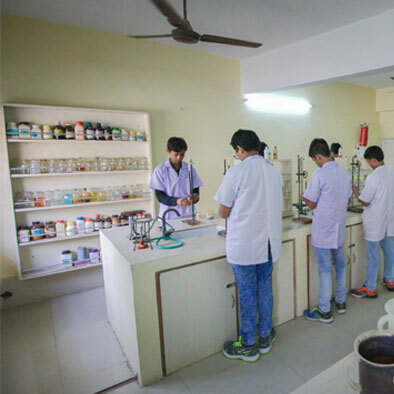 We, at ASHIV ASHISH SCHOOL , provide high quality care and education in an atmosphere of Unconditional love and support. We provide children an independent and solid foundation for learning in an encouraging, nurturing, emotionally and physically secure environment. 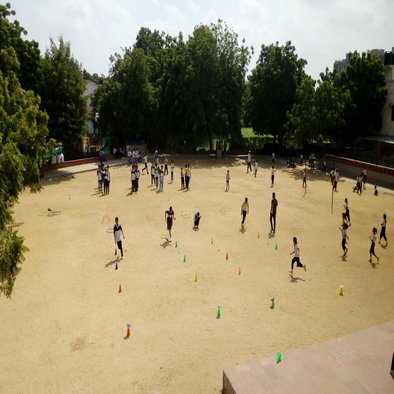 Shiv Ashish School has a vast play ground with facailities to play kho kho , Kabaddi , Cricket , Basket ball etc. 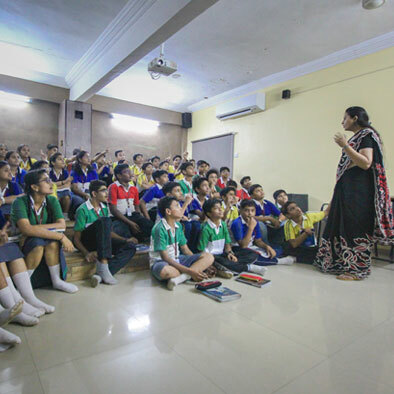 The school has tie up with IISA , International Imperial Sports Academy , that takes care of skill based games , sessions by National level achievers in sports etc.